オタクールチャーの坂 Standing by the hill-side gazing over the Cool Culture of Otakuism! Two more has been added to the already large line-up of guest cosplayers that will grace the event halls and stages. 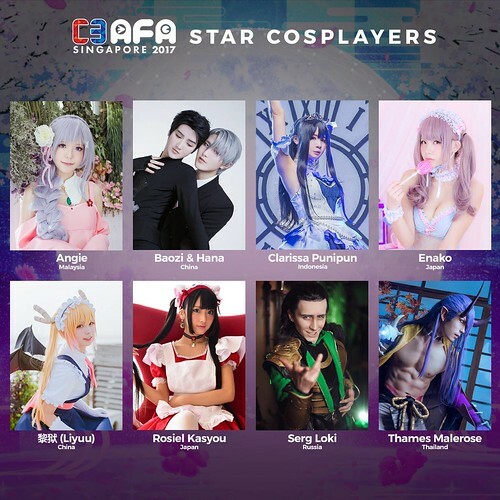 The 2nd and final wave of star cosplayers announcement includes Rosiel Kasyou and Clarissa Punipun! After finishing the artiste line-ups for the Anisong concert, the officials spare no time and went ahead with the next announcement: star cosplayers from around the world. 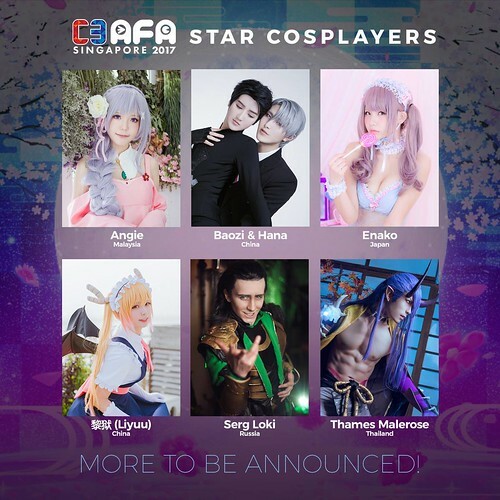 The 1st wave of star cosplayers announcement includes Angie, Baozi, Hana, Enako, Liyuu, Serg Loki and Thames Malerose! The final announcement has been unveiled! 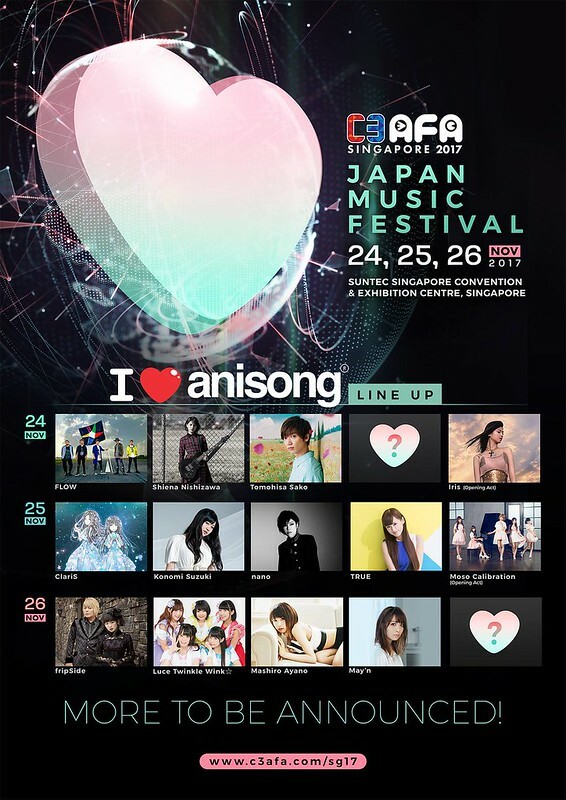 The 4th wave of artiste announcement for the I Love Anisong line up includes Nogizaka46 and Egoist! A couple of artistes has been announced to join the rest of the Anisong crew! 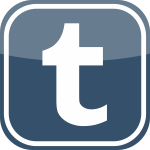 Apparently aside from this, a couple more will be revealed soon as well! 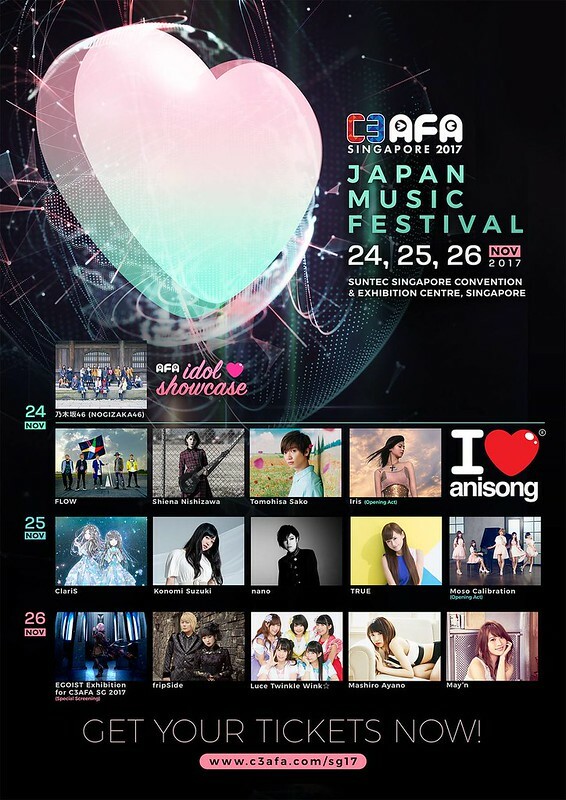 The 3rd wave of artiste announcement for the I Love Anisong line up includes Iris and nano! Just shy 2 months left until the most anticipated trip of my year, more announcements have been unveiled on the official site! And the line-up of the performers for each day has been decided as well. 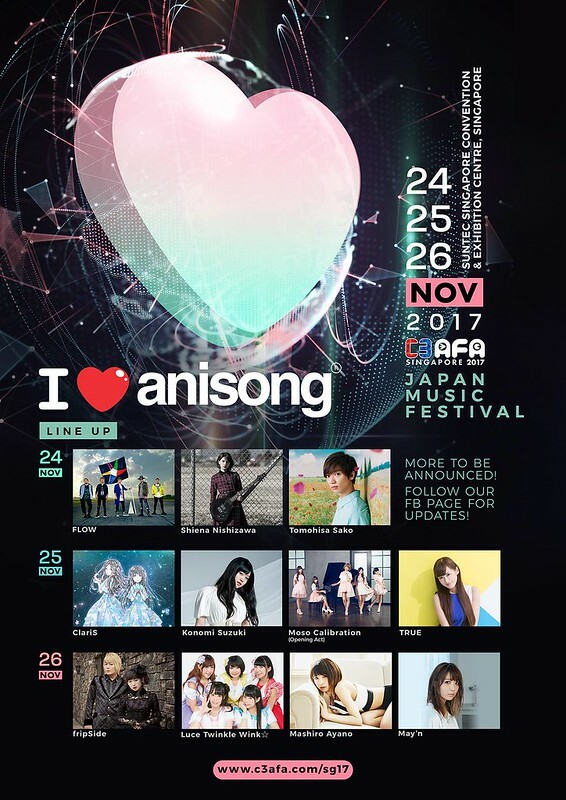 The 2nd wave of artiste announcement for the I Love Anisong line up includes Sako Tomohisa, Suzuki Konomi, Moso Calibration, TRUE and Ayano Mashiro!